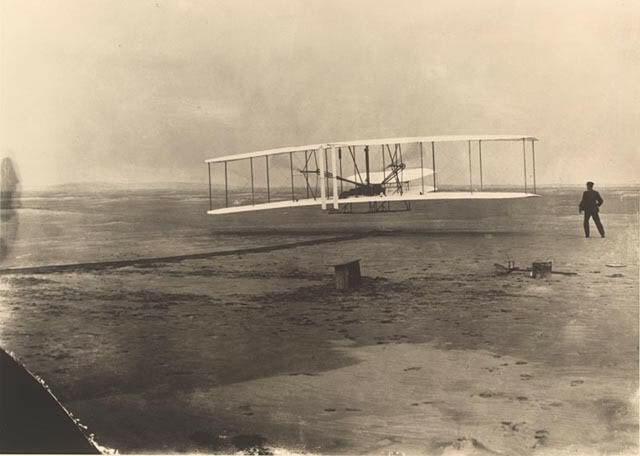 The Wright brothers did not have an Aeronautical Engineering degree to build the Wright Flyer, and they did not have a pilots license issued from The FAA to fly at Kitty Hawk. Therefore, I do NOT need a PHD to tell you how we stopped HIV. Welcome to the future of HIV prevention in America, I've been waiting for you. Visit www.HIV-UB2.net click on RESOURCES for details. NO HIV political support needed. NO HIV related PHD required. NO Board of Directors needed. NO annual multi million dollar overhead. AND NO PHYSICAL BRICK AND MORTAR LOCATION REQUIRED. www.HIV-UB2.net the future of HIV prevention. Simple, straight forward and GLOBAL thanks to The Internet.